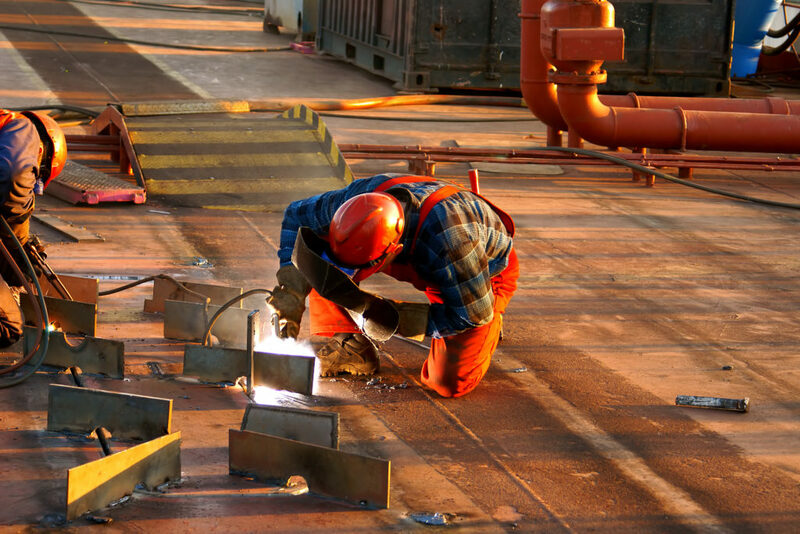 We have under our employment 23 Romanian engineers and electricians and 15 deck fitters. Our technicians hold valid USA visa, EU passport and Seaman’s book. They speak fluently English and have very good references as they have been working for many years with the most reputable and demanding Ship Owning & Managing Companies. 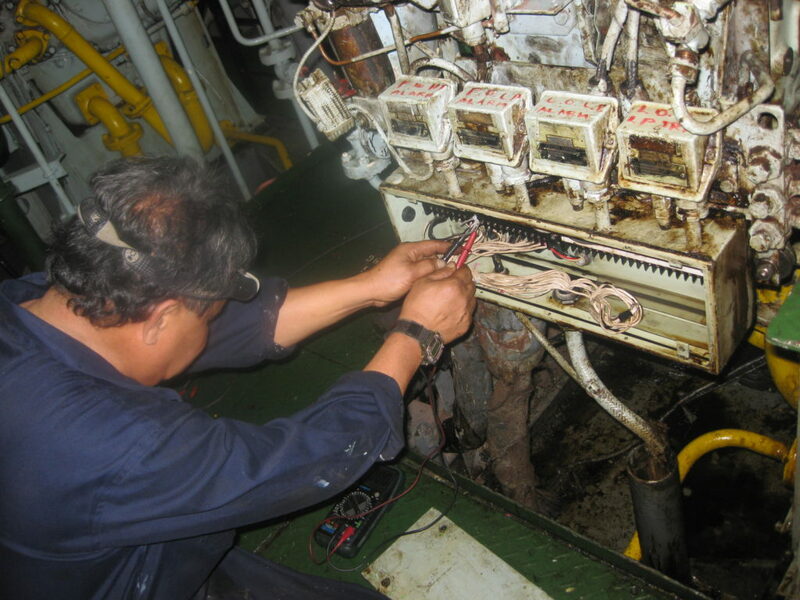 PSB’s technicians are ready to attend your vessel and travel at any place all over the globe.